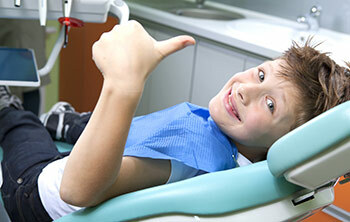 Easing Your Child's Fear of The Dentist? Dr. Powless and our skilled team gently treat your children’s dental needs by introducing them to dental care, easing their fears, and educating them for a future of good dental health full of smiles. Dr. Powless treats patients and families from pediatric to geriatric. Since we have been in practice for over 16 years, Dr. Powless has treated some of our young adult patients since they were toddlers. We care for all of our patients as if they were family. On your child’s first visit with Dr. Powless you will see how caring, gentle, and enthusiastic he is with the little ones and how much they love him! We can work together to set your children up for a lifetime of responsible oral health. We know you and your entire family will feel at home here. 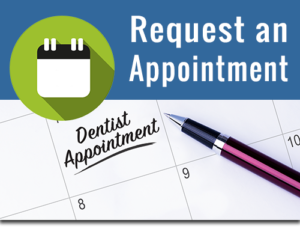 If you are anxious about seeing a dentist, you are not alone. Many people have a fear of the dentist. Read about our anti-anxiety measures and sedation options for the entire family, and then don’t hesitate. Give us a call!